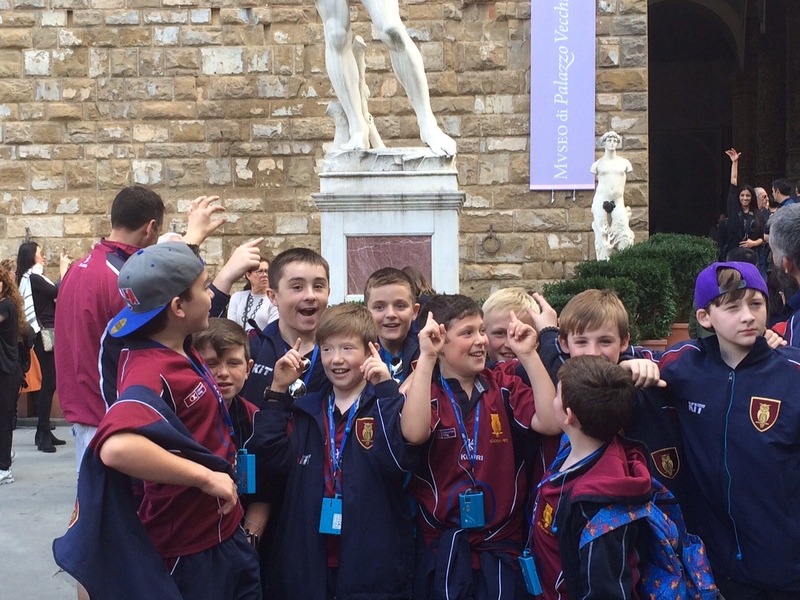 Academy RFC U12 toured to Florence, Italy to play against Firenze Rugby 1931 last weekend. This was the first time that Academy RFC had toured to the Firenze Rugby 1931 Club. They were not disappointed by the reception and hospitality that they received from their Italian hosts. 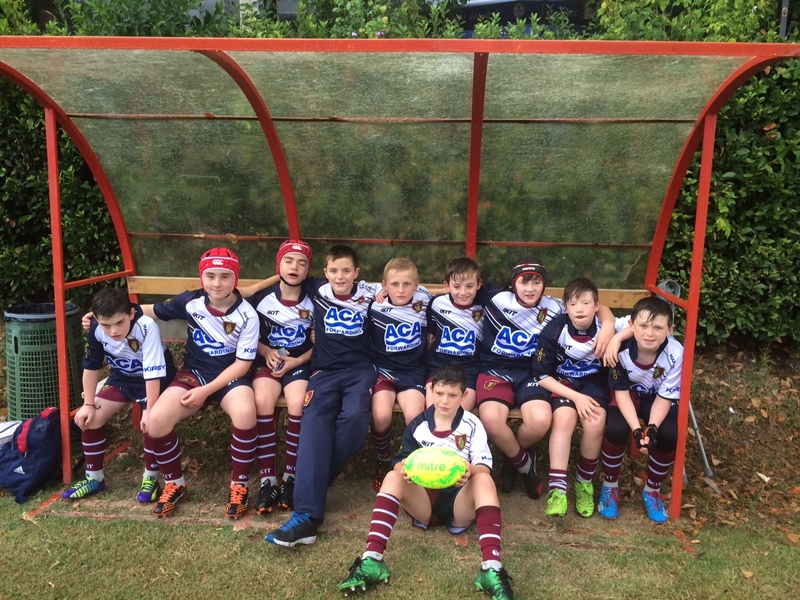 After two flights, a coach trip and a high speed train Academy U12’s arrived at tea-time on Friday 2nd October. The Academy boys were able to stretch their legs at the Firenze Rugby 1931 Club and did some light training. The boys got the opportunity to meet several of the Italian opposition. The touring team were treated to a meal at the Firenze Rugby 1931 Word Cup Tent. Our hosts ensured that we were able to ‘Stand Up for the Ulster Men’ watching and cheering on Ulster in the Treviso v Ulster Match. On Saturday 3rd our hosts had arranged for the Touring Team to have a guided Tour of the wonderful city of Florence – this was a superb cultural and educational experience for the boys. 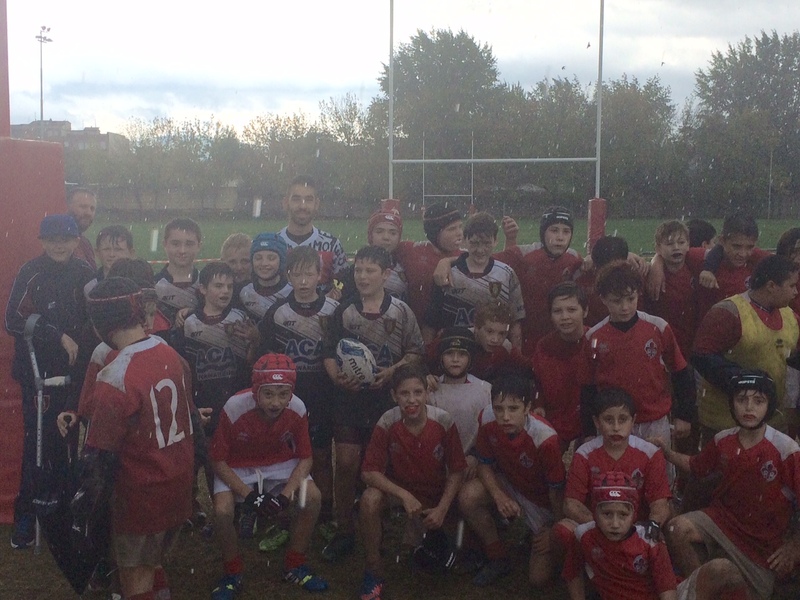 Later on Saturday the boys returned to the Firenze Rugby 1931 Club to watch and U14 match and take the opportunity to play some casual and impromptu games with our hosts. World Cup Rugby was the theme of Saturday evening with the England v Australia on the big Screen. Sunday 4th was match day and our hosts even managed to arrange for the heavy rain and thunderstorms just to make the boys feel more like being at Roughfort. 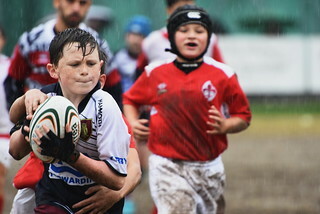 The boys played in three matches under some of the worst conditions imaginable – both teams still managed to play a very enterprising brand of rugby in a great spirit with the ball being moved wide at every opportunity. Rugby truly was the winner on this occasion with both teams embracing the ethos of Touring. A wonderful lunch was provided by our hosts with the boys all receiving a marvellous gift of a Firenze Rugby 1931 rugby t-shirts. The players exchanged shirts and gifts with the opposition. Next on the agenda it was time to ‘Answer Ireland’s Call’ and watch the Ireland v Italy World Cup match. After cheering Ireland onto victory, to complete a wonderful day of sport the boys went to watch the Serie A football match between Fiorentina v Atalanta at the Stadio Artemio Franchi. 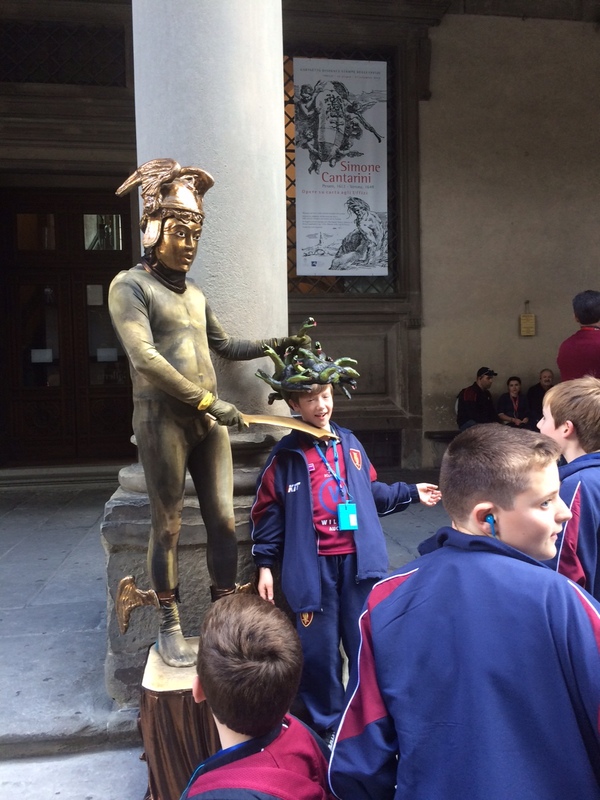 The weekend provided the boys with a fantastic cultural and sporting experience to which our hosts Firenze Rugby 1931 must be sincerely acknowledged and thanked. To build on this link, Academy RFC have been invited back to Florence in June 2016 to the Torneo Giovanile Francesco Borelli. The team that travelled – Andrew Cairns, Arron Gourley, Benjamin Lonsdale, Finn Wallace, Jack Magowan, Jacob Martin, Lewis Ingram, Liam Davis, Matthew Knocker, Zac Solomon. The tour was made possible by generous sponsorship from ACA Forwarding Limited, Ultra Pro Service Ltd, Mammoth and Digitallni.